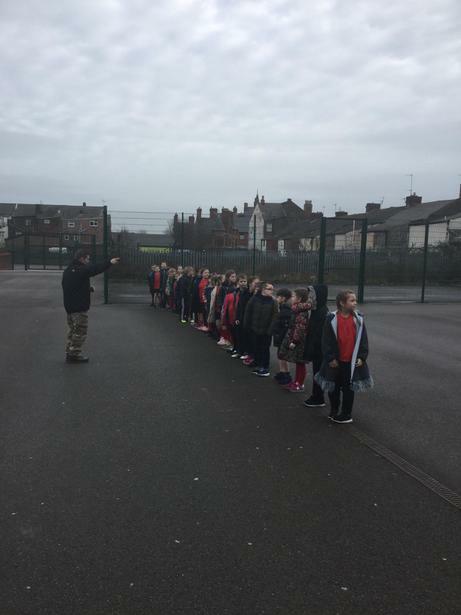 This week, some of Year 3 have started their three week course with UK Military School. They began by discussing the six core drills which are: courage, discipline, respect for others, integrity, loyalty and selfless commitment. 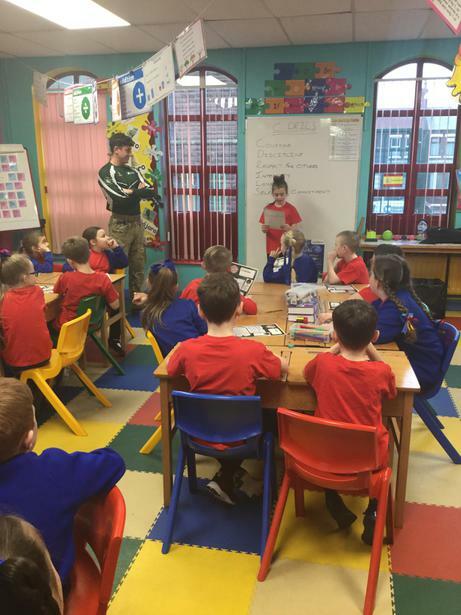 We are looking forward to getting stuck in over the coming term as we complete more physical training with them.